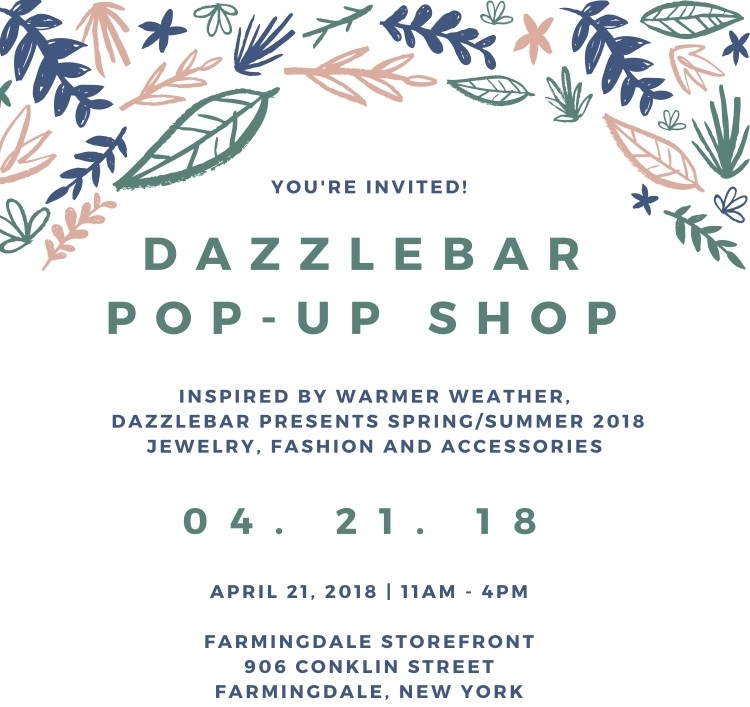 DazzleBar's line-up of warm weather accessories are a must-see! 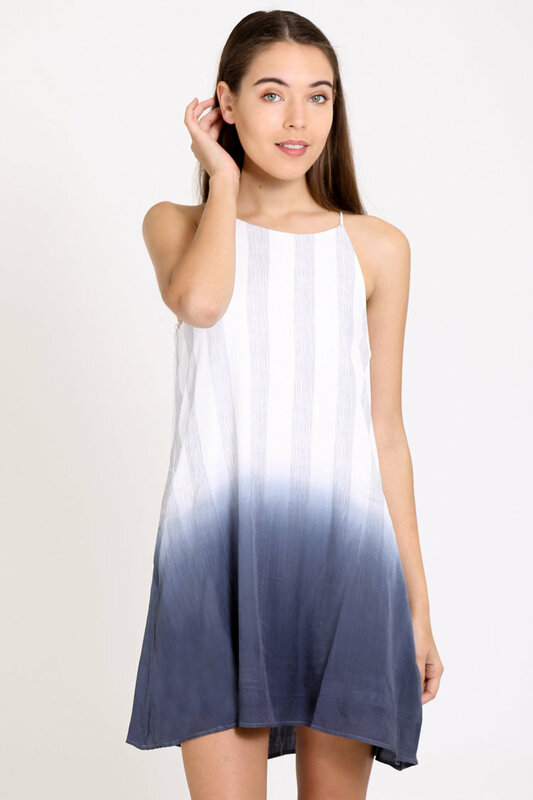 Our fun and flirty Spring and Summer clothing will keep you comfortable and stylish throughout the season! This season's hottest trends, including big and bold jewelry and handbags, will inspire you to dress up and seize the day! 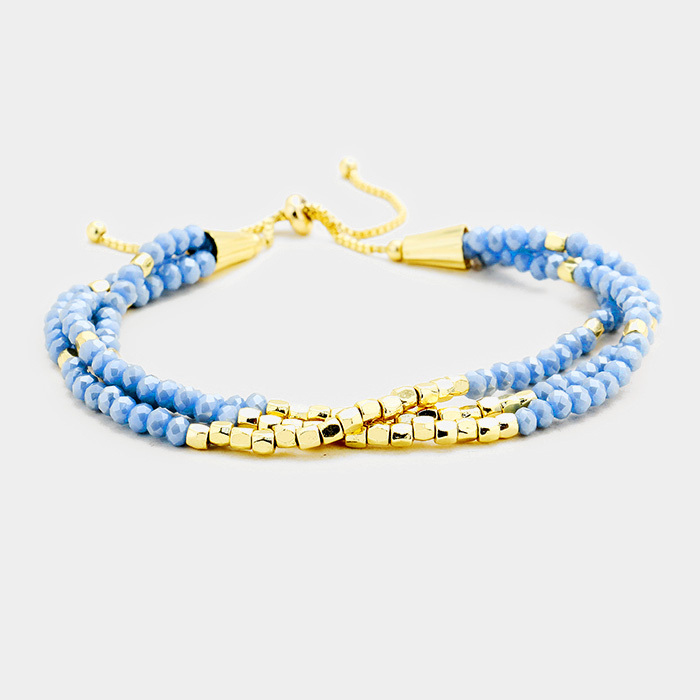 Beautiful beach accessories will have you resort-ready in no time! 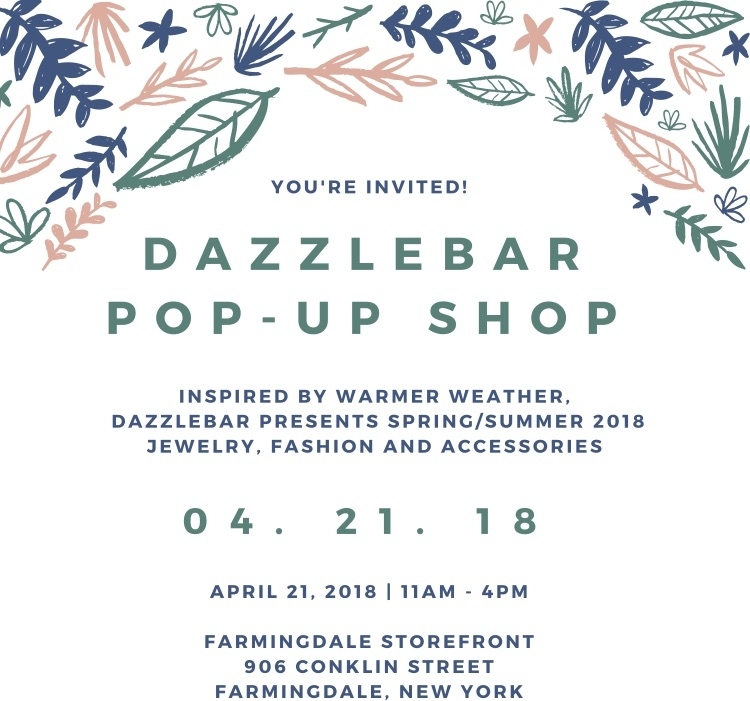 DazzleBar Open House at Avalon Commons!